Full-Featured Web Content Management, for Everyone ! As you probably know PBCMS are easy-to-use websites for publishing text, pictures and other multimedia documents. Millions of users today have individual user to publish online. PBCMS that are integrated into your website and publishing workflow can also be used as an easy and effective content management tool by transferring content creation and editing. You don��t need special technical skills �C if you can type, you can Do! 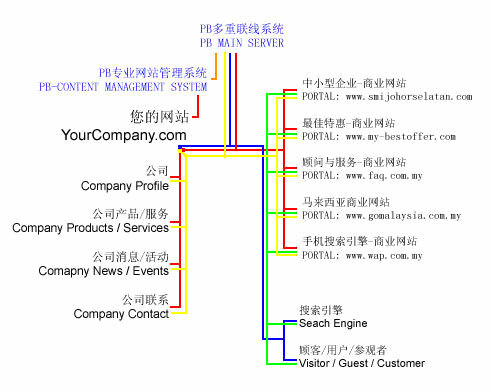 PBCMS Program, Marketing and Customer Services, already proved by our customers, is Succeeded and Effective for your business !